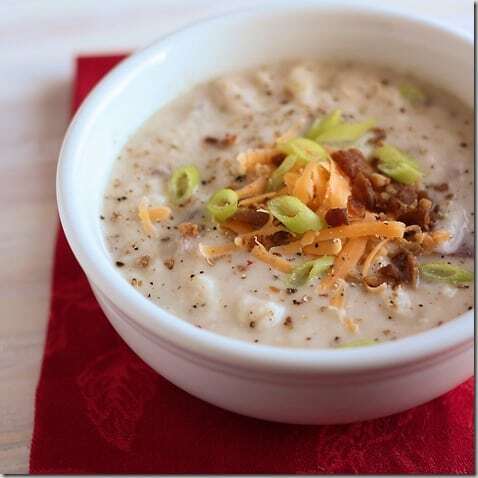 When the weather turns cold and I have a cold (cleverly disguised with the flu), I always enjoy a good potato soup. 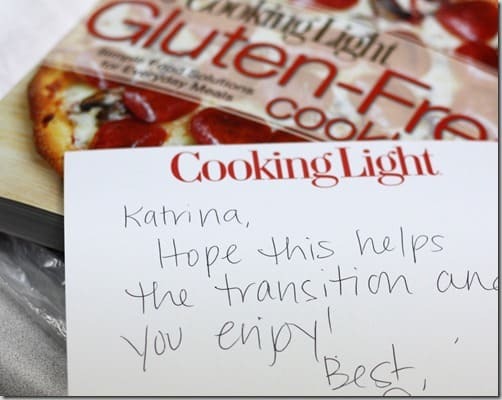 But now I have to enjoy it without gluten. I have experimented with other ways to make a creamy soup and with great results. That version was for a slow cooker and included cream cheese. I would have loved to have made it again, but two problems surfaced: I wanted it NOW and I didn’t have cream cheese on hand. It’s a good thing I had this! 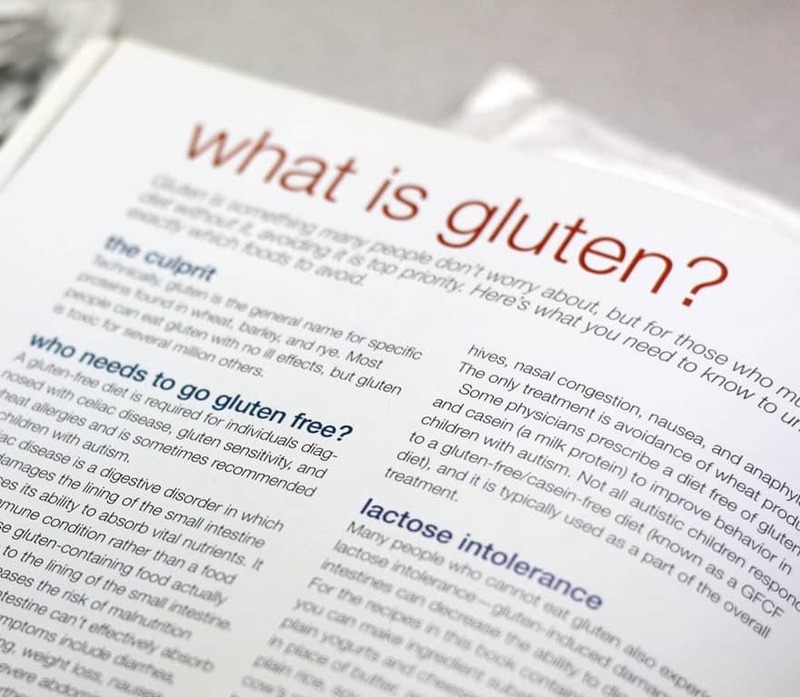 This contains a lot of GREAT information about Celiac disease and gluten intolerance. 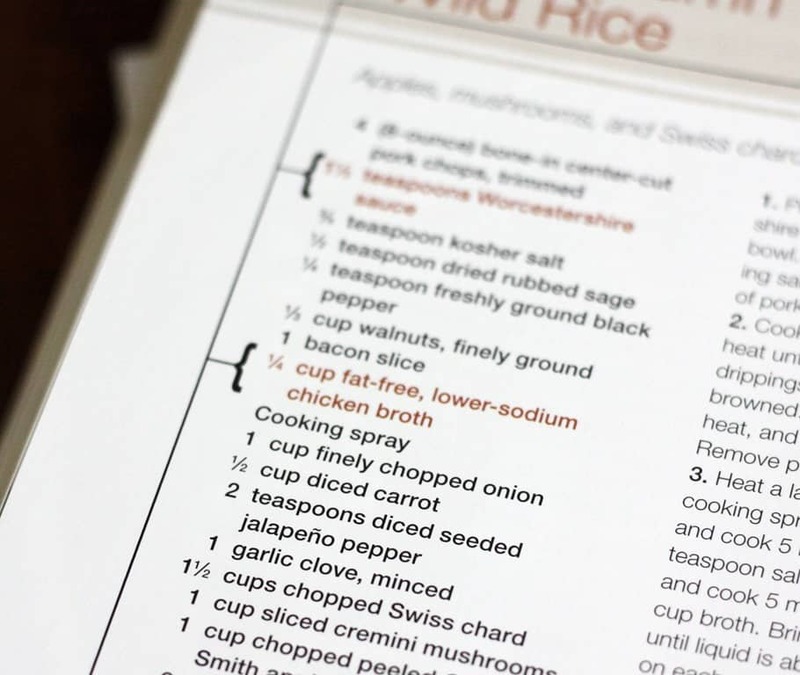 Each recipe includes additional specific information and tips. That tip about the pasta stickiness was very valuable and TRUE. I would have never thought about this! The red bracketed ingredients are the ones for the reader to check labels for possible gluten or use a GF version. It helps to check EVERY label, but we often get set in our ways and do not realize that food companies change their ingredients all the time. 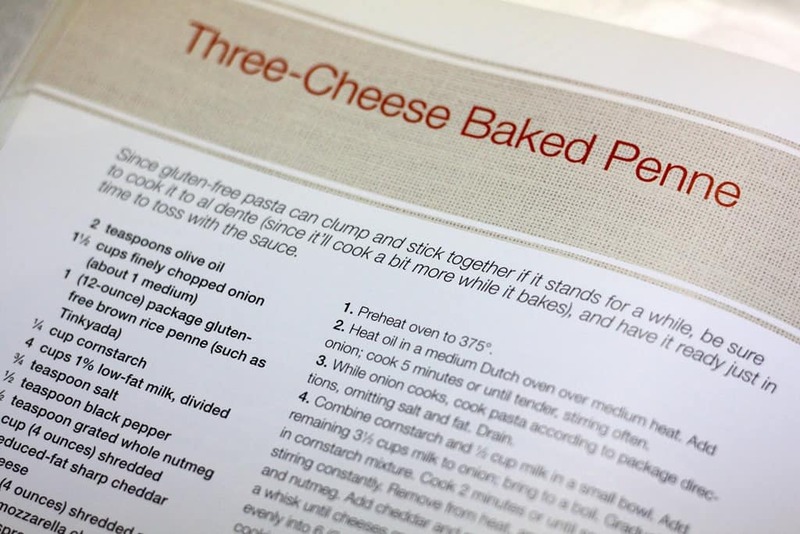 This cookbook highlights the usual culprits. And it also had a baked potato soup. It was quick and easy and I had several bowls of it before the pot was empty. 3. Cook bacon in a Dutch oven over medium heat until crisp. Remove bacon from pan; crumble. 4. Add onion to bacon drippings in pan; sauté 5 minutes minutes. 5. Add salt, garlic, and bay leaf; sauté 2 minutes. 6. Add potato, milk, pepper, and broth; bring to a boil. Reduce heat, and simmer 10 minutes. 7. Discard bay leaf. Stir in parsley, if desired. 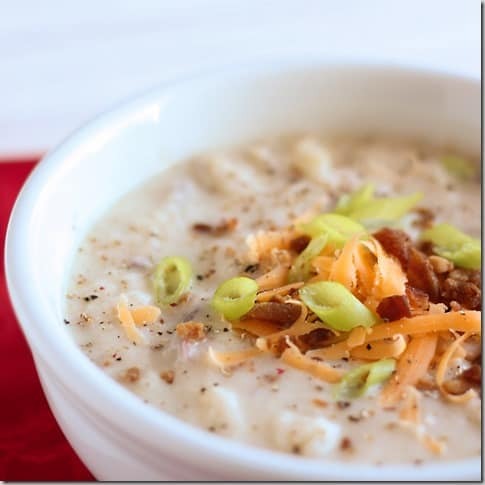 Top individual servings with bacon, green onions, and cheese. Previous Post: « Everyone needs a little pampering.